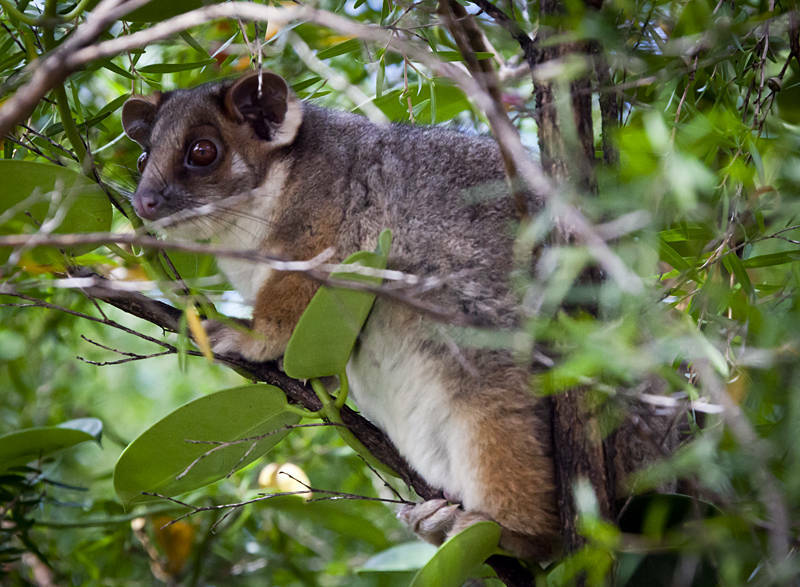 We saw this Ringtail Possum in Sydney, before we left New South Wales. It is one of Australia‘s native animals, they are found all along the east coast. We signed a 6 month lease for a 1 bed flat in Southport, Queensland last Thursday as we are now both working for Panedia. It has two balcony’s and is a 15 minute walk to town. We discovered a double blow up mattress in a cupboard today so we will be able to put up any friends or family who find themselves on the Gold Coast. I like all the wildlife. How is Karen? I mean what is she doing? I am glad your monitor arrived OK – professionally packed with a hot blade. Karen is levelling panoramas of the Great Barrier Reef.